Telenor brings once again a customer care service for its valued prepaid subscribers of Pakistan. Now you can receive free balance from your friends on urgently basis within few seconds. This is an exceptional facility has introduced from this telecommunication side for its valued customers with the name of “Telenor smart share”. 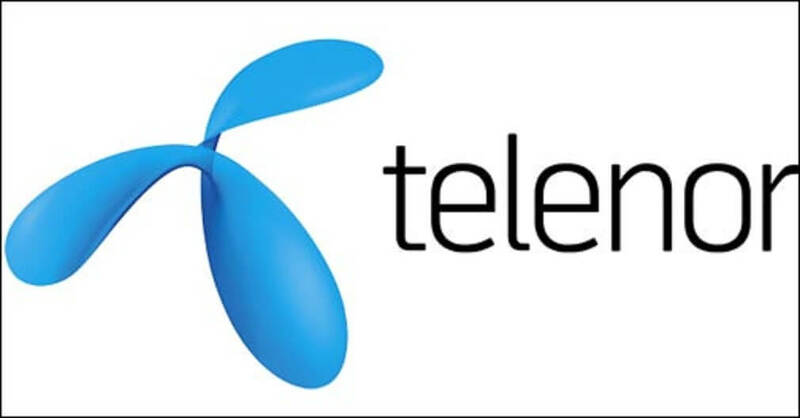 Now it is really an easy to receive balance on urgently basis from your buddies and in past it was really tough to find out balance in mid-night but from at now you can borrow or receive as gift balance from your Telenor subscriber friend at anytime from his/her account. This is an amazing feature has generated from this network side and biggest achievement is people who connected with this network service are appreciating this facility of this telecommunication. This is also very preferable for all women cellular operators. They can easily ask some balance from her friends and avail recharge in account without going anywhere. In the emergency time if customers want balance to make urgently calls so you can easily take Telenor balance share from your Telenor subscriber friend to avail on your crucial time. This service is available only for prepaid subscribers and they can easily share his/her prepaid balance from friends or special person. In the past we don’t except this kind of facility from any telecommunication side but Telenor always introduces phenomenal facility for its valued subscribers and this is one of the perfect example feature of this telecommunication. This service is available all over in Pakistan and only prepaid subscribers are eligible to avail this service. Customers can get balance within few moments from friends and it is best time to show how much helpful person you are for your friends and buddies. If you are living in other place and you want charge balance of your family member so you don’t need to go anywhere just keep your mobile on hand and send balance of your family person by sending text service code. The charges are very low and customers can easily send balance in low transaction fees. This is something like offer of Zong yaari load but it provides more benefits of its customers. This service can use from anywhere all the rural and urban areas subscribers of this network can easily use this service without any issue. Sender just need to dial *1*1*number*Amount#. The balance amount will receive in receiver account with your number and other information. Sender also receives confirmation after balance sent. Receivers also get full details of balance with taxes and transactions fees deductions. The transaction fees are 4% on sending amount. Customers can send minimum amount of RS 20. Customers can send maximum amount of RS 500. This telecommunication reserves right to DE-activate this offer at anytime without being informed of subscribers. This service available only for prepaid users. This network has authority to increase or decrease transaction fees at anytime without any notification.